"Magnum photographer Abbas was in Siberia on 9/11, half a world away from the crumbling of the Twin Towers - but fully aware of the questions that would echo for years to come about the nature of Islam, and the fundamentalists who caused such destruction in Allah's name. In Whose Name: The Islamic World after 9/11 is a collection of 173 black-and-white photographs made by Abbas in 16 countries over a seven-year period as he explored the Muslim world's response to the 'jihadists in their midst.' He asked, 'How does Islam, a religion, sustain a political ideology - Islamism?'" 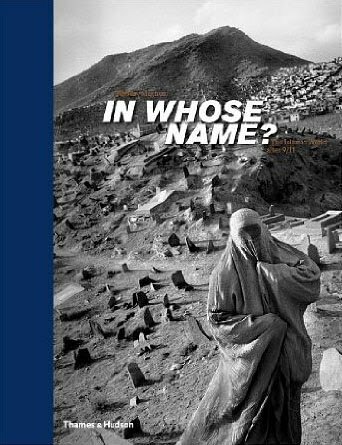 Read the rest of the In Whose Name review in photo-eye Magazine.